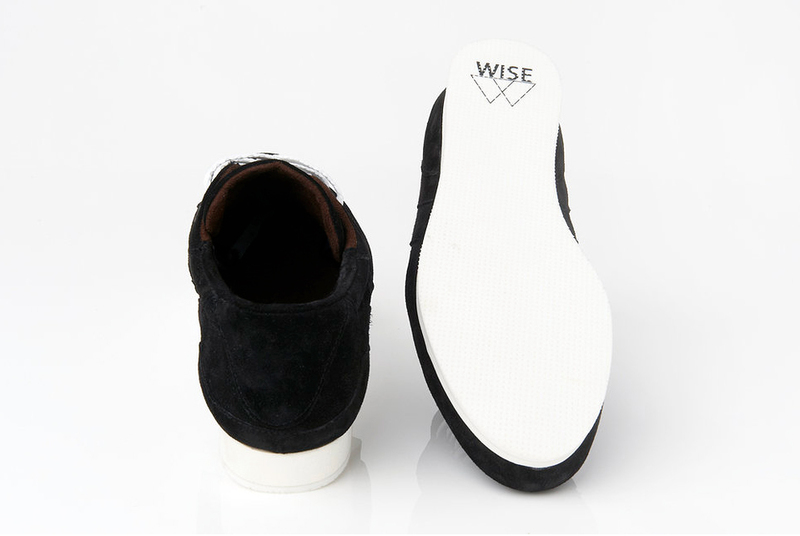 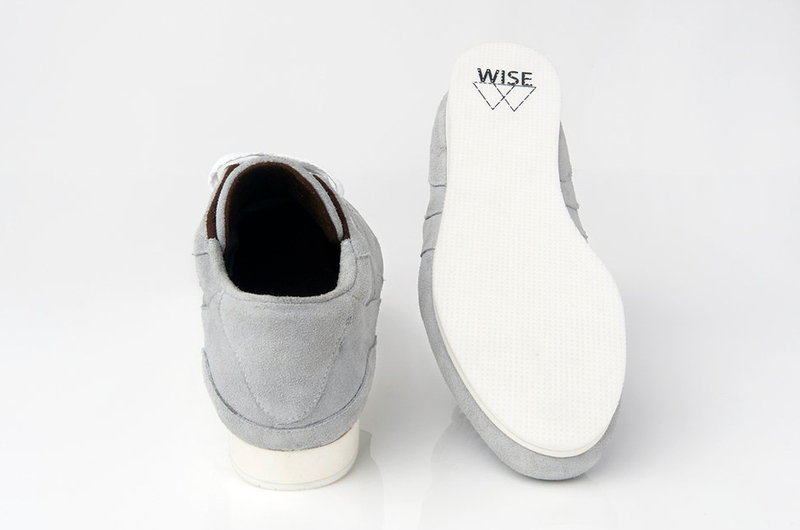 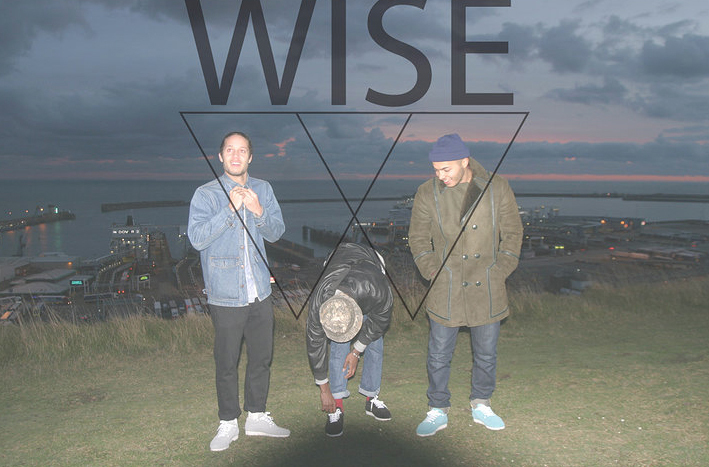 Earlier in the month I introduced you Wise Footwear and here we have a detailed look into their first product the Milliner. 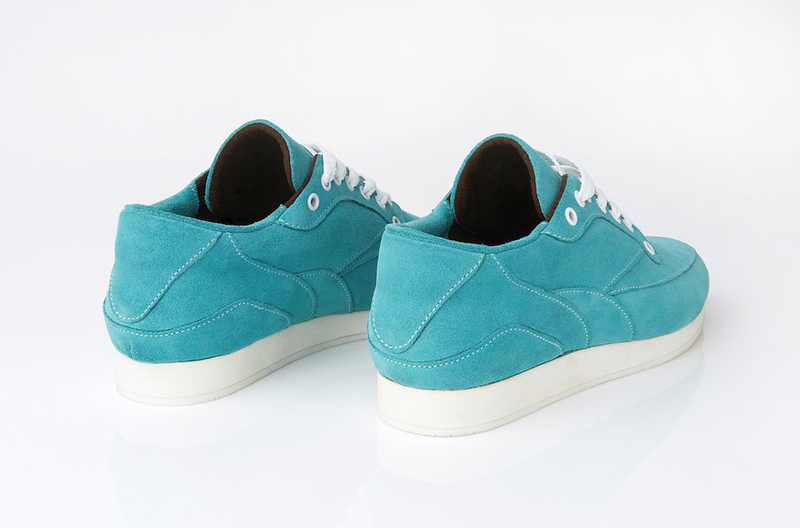 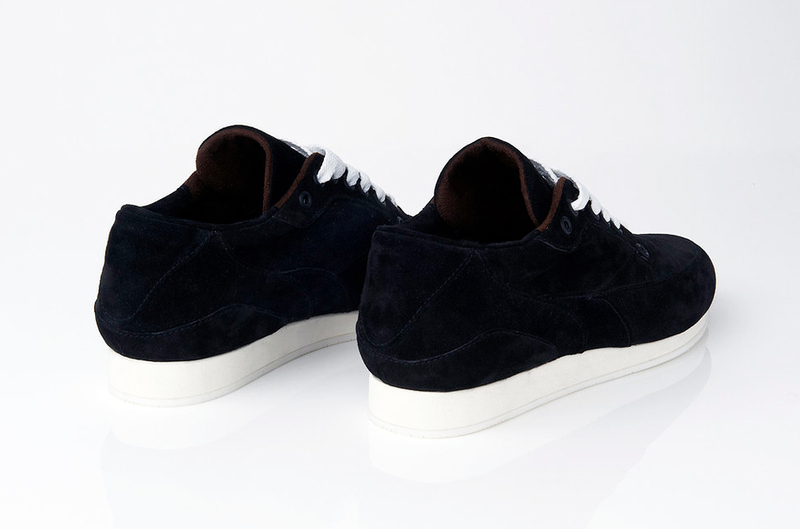 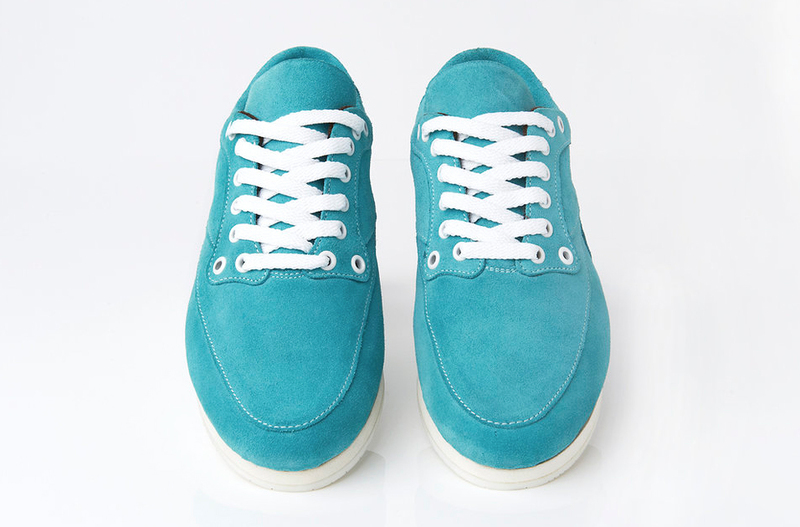 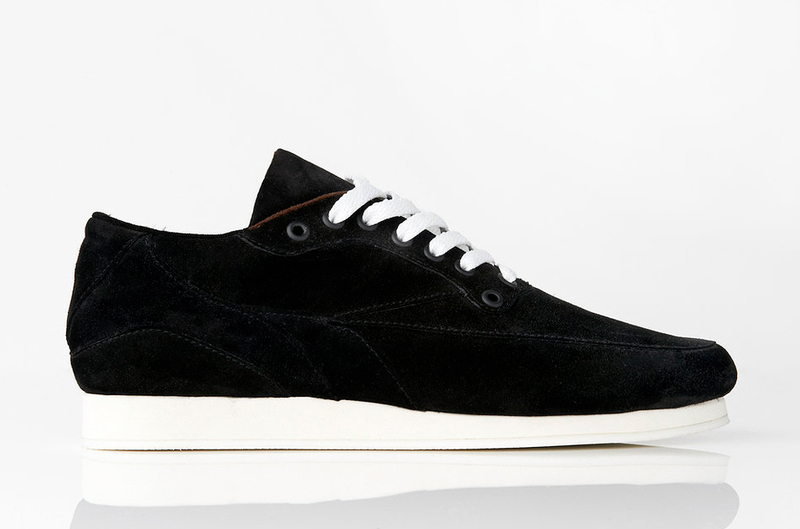 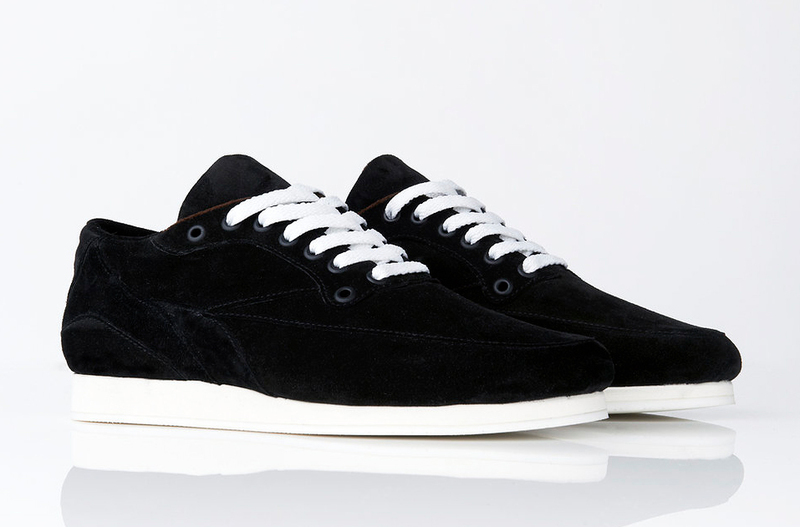 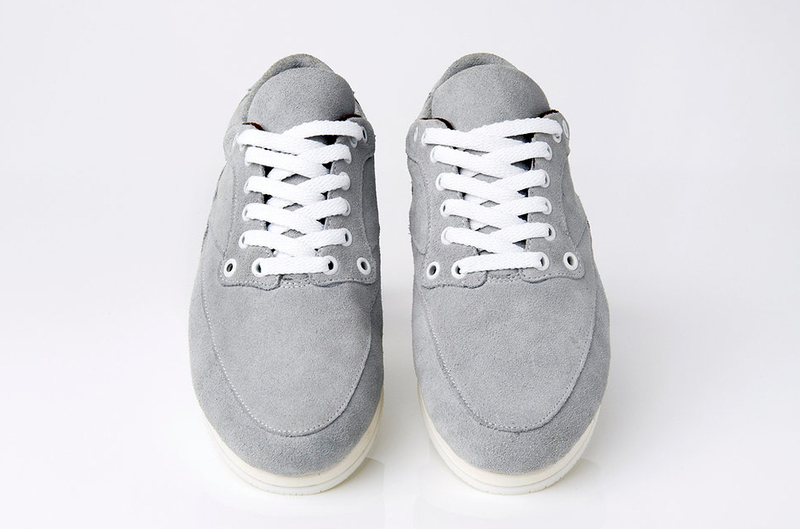 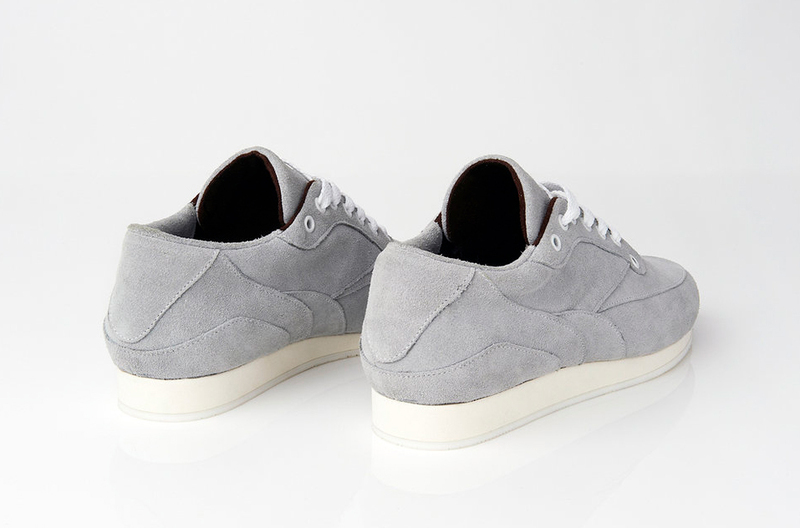 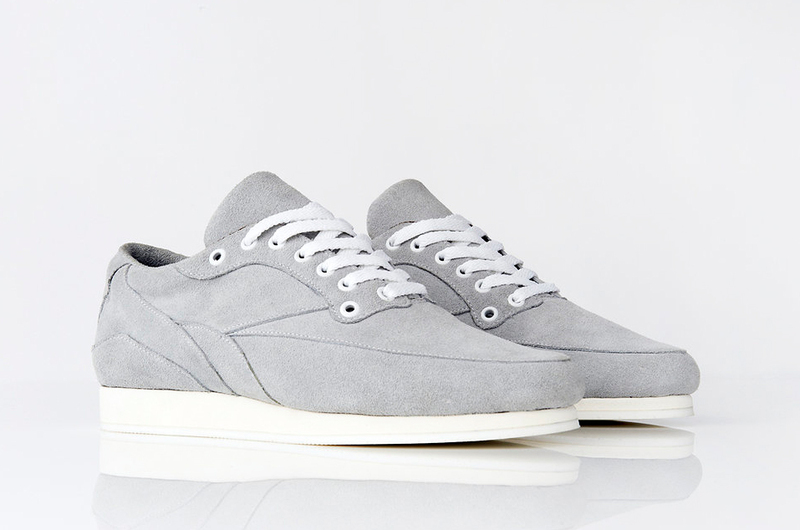 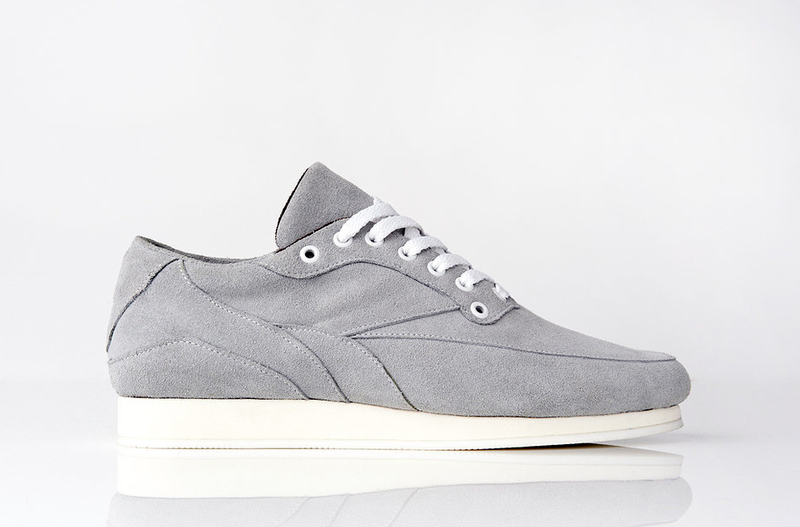 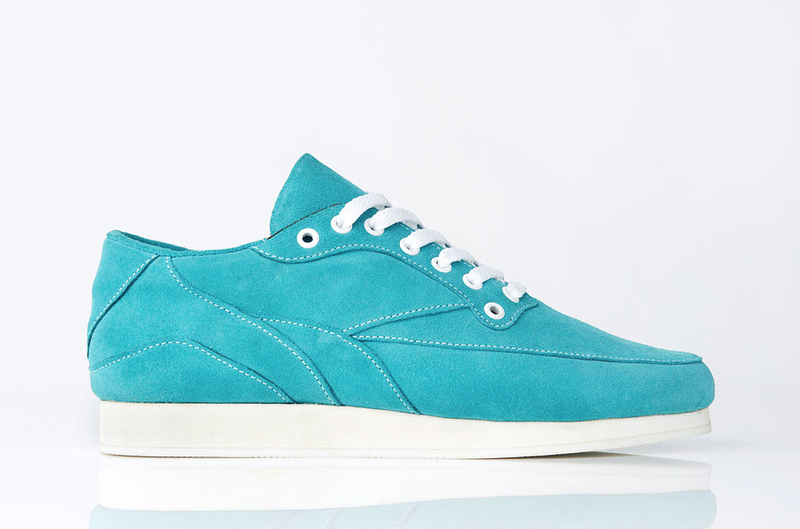 Taking inspiration from classic running silhouettes finished in beautiful suede. 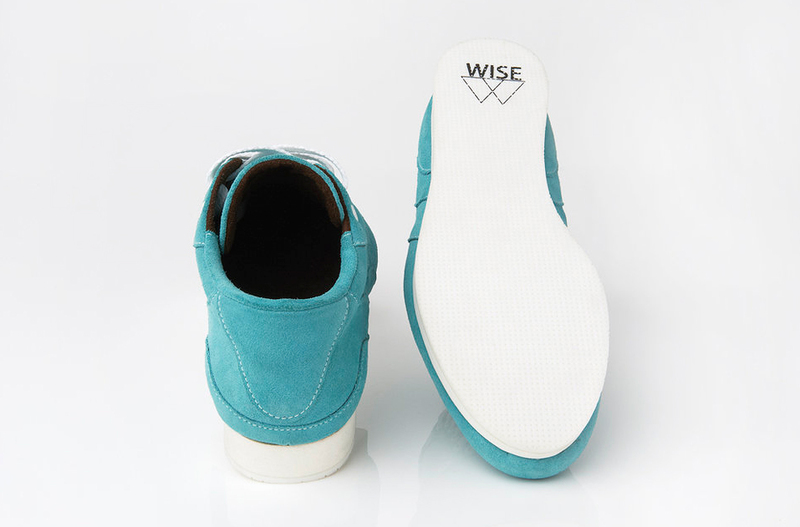 Available in Black, Grey & Teal colourways. 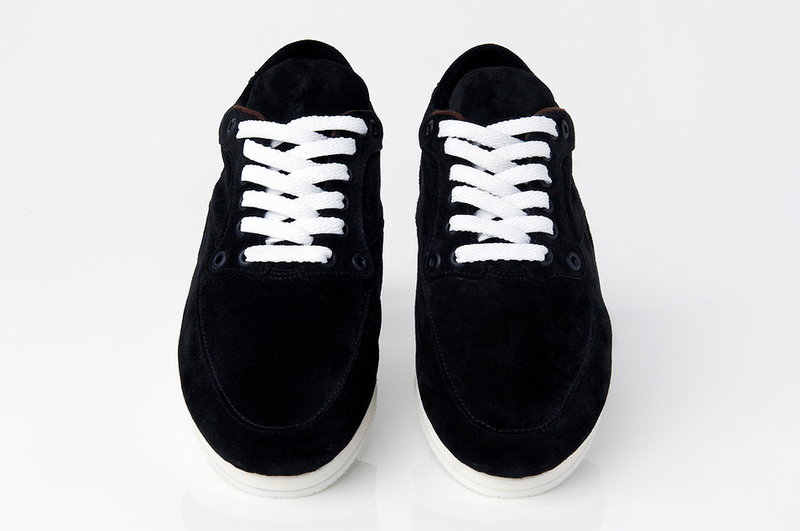 Available in very limited numbers here.